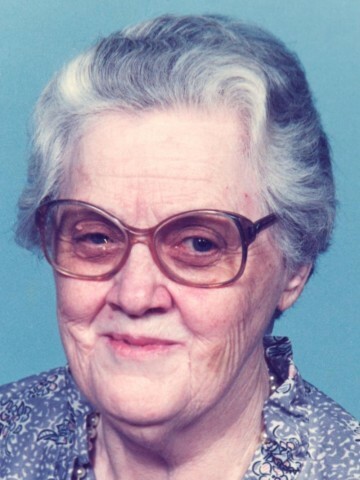 BROWN, LaurineAge 89 of Goodlettsville, TN, passed away July 9, 2012. She is preceded in death by 10 brothers & sisters. Survived by brother, John H. Brown; numerous nieces & nephews. Family will receive friends 4-8 p.m. Wednesday, July 11, 2012 at Cole & Garrett Funeral Home, Goodlettsville. Service is Thursday, July 12th, 2 p.m., with visitation 2 hrs. prior to the service. Interment Forest Lawn Memorial Gardens. COLE & GARRETT FUNERAL HOME, (615) 859-5231.